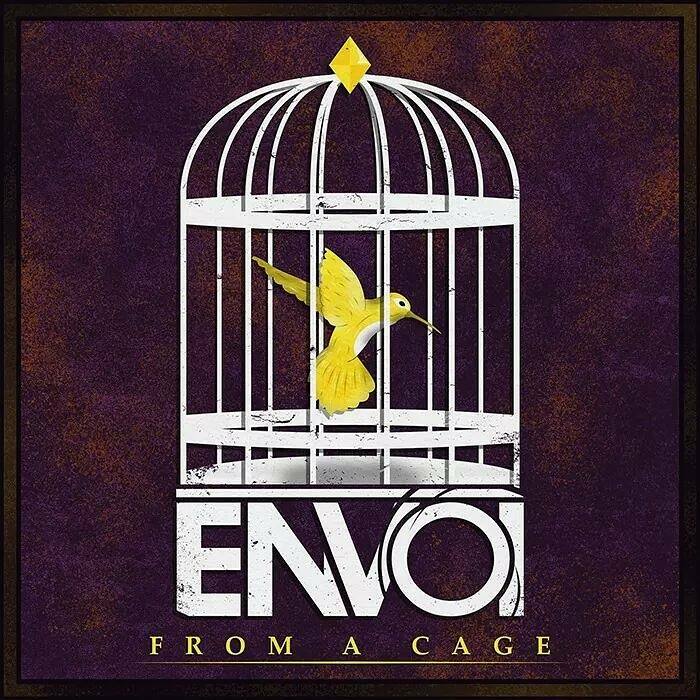 Female-fronted punk band, Envoi is releasing their brand new single “From A Cage” this Saturday, July 5th, 2014 and following that up with a two-week tour alongside Icarus the Owl, The Orphan, The Poet, & Artifex Pereo. Envoi has been making waves in people’s eardrums for quite a while now and one could assume that they are on the cusp of exploding into the ocean of America’s punk-music scene. The success of this tour could open quite a few doors for them, so don’t be too surprised to check their web page next year only to see that they’ve been signed and are doing a major headlining U.S. tour. 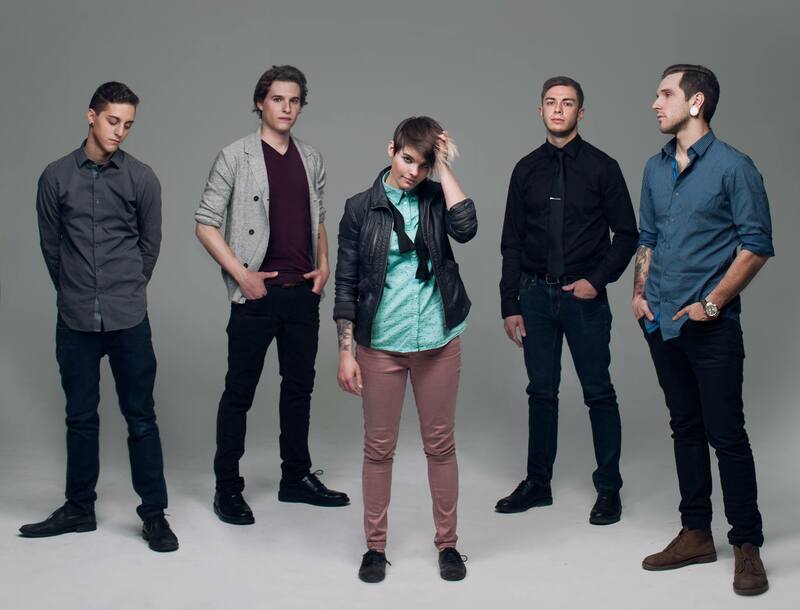 Their debut EP “Changes” ignited raving reviews from all over the internet including AbsolutePunk, Alternative Press and Property Of Zack with exclusives, features, and all sorts of high profile press. They have released two music videos under the “Changes” EP one of which is the title track and the other, “Ghosts” the preceded single. Originality is one word that is at the top of this band’s large list of characteristics, though they’ve been compared to the likes of You Me At Six, Paramore, and others. Anchor Music News reached out to the recent addition to the Envoi family, bass player, Joe Botta to talk about their new single, the tour, and what’s on the horizon. You can see Envoi on tour starting this Saturday at the same time you can pick up the new single, “From a Cage.” See more on their Facebook and BandCamp. If you want Envoi to come to your town then TELL THEM ABOUT IT because they’d love to hear from you. away the mice will come into your village and smash everything they can.